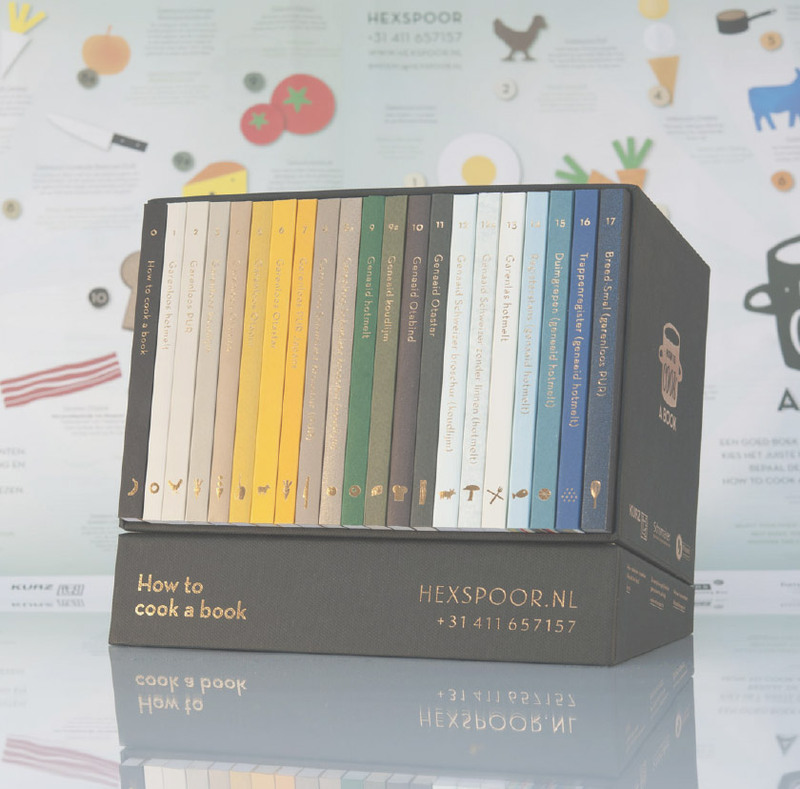 Hexspoor offers a range of twenty softcover binding techniques, two of which we invented ourselves. Each of those techniques has its own specific advantages and disadvantages. No matter which technique you choose, we like to be involved in the process from an early stage so that we can suggest the right binding method. Moreover, we can contribute our ideas on the most efficient method of production. We would be delighted to tell you more about the advantages and disadvantages of the different binding techniques. Or perhaps you would prefer to read about it in our binding collection, which you can order from our webshop? We would be delighted to tell you more about the advantages of the different binding techniques. Inform at one of our collegues for receiving the bookbind-collection.